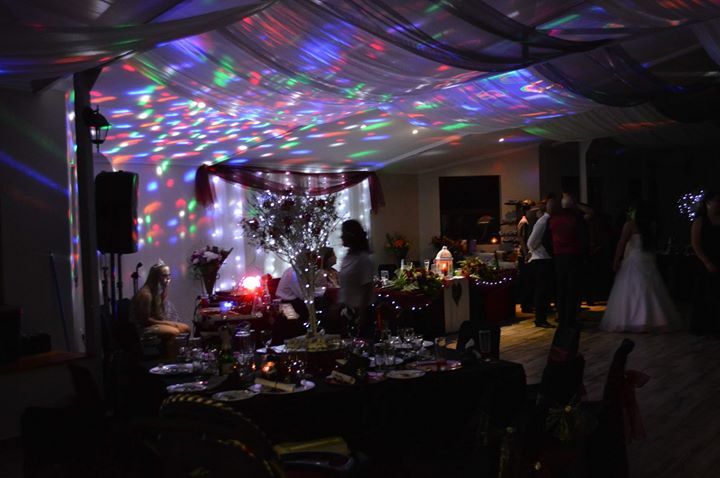 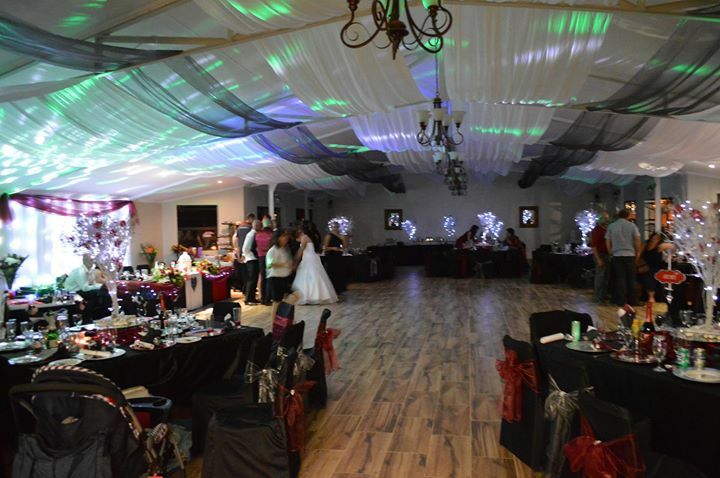 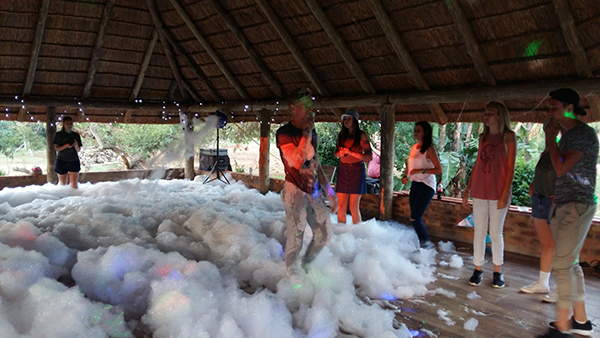 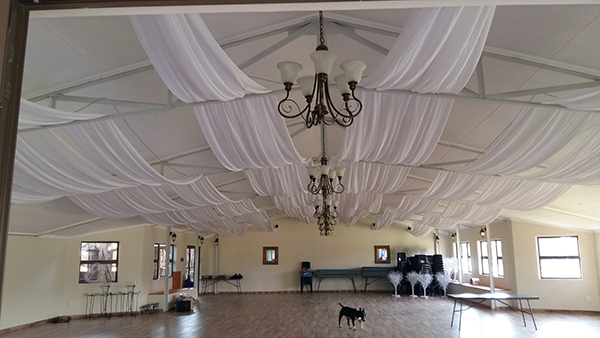 The rugget old ‘chicken shed’ has been transformed into a lovely hall for all types of functions. 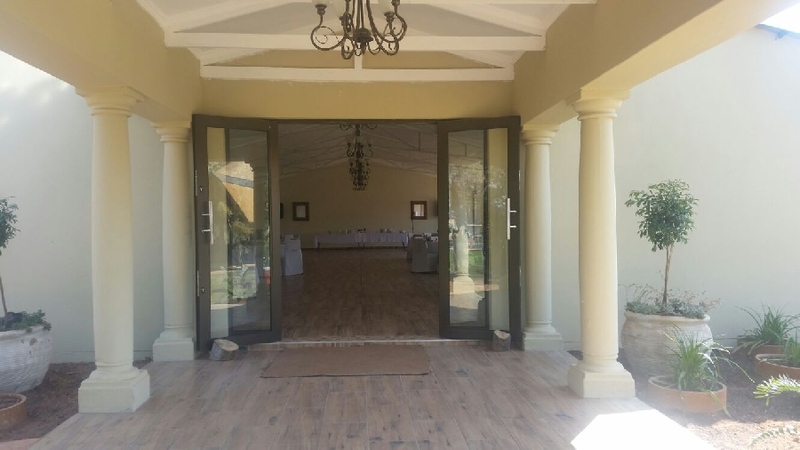 The hall can easily seat 120 people but depending on the client's seating needs, it may be able to accommodate more people. 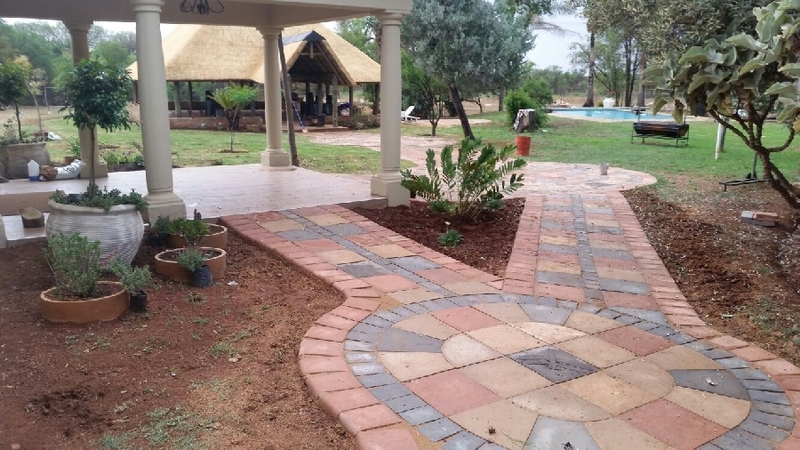 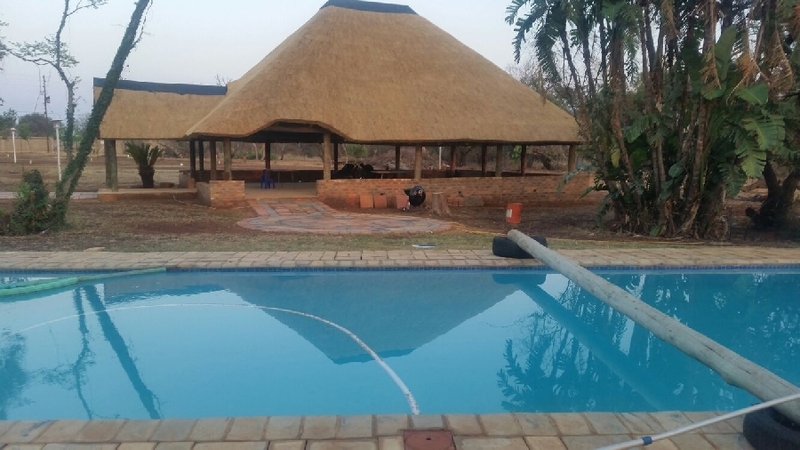 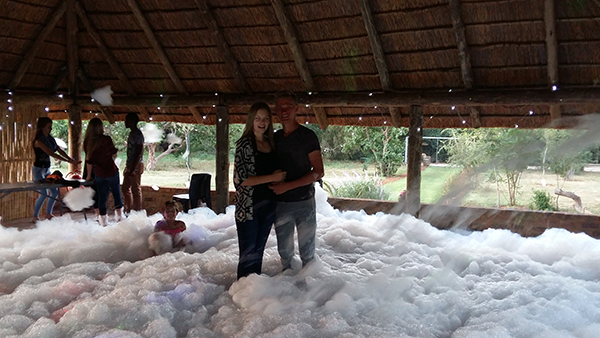 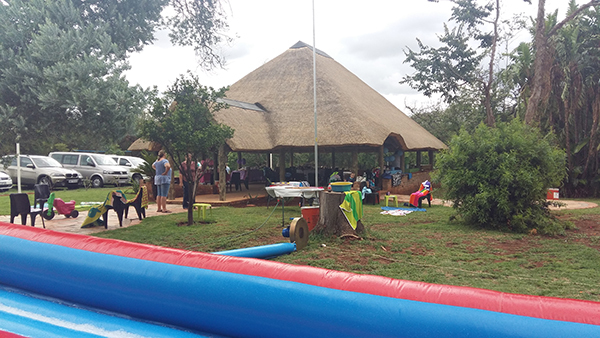 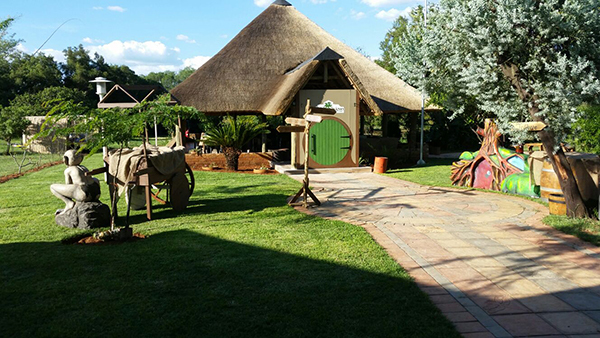 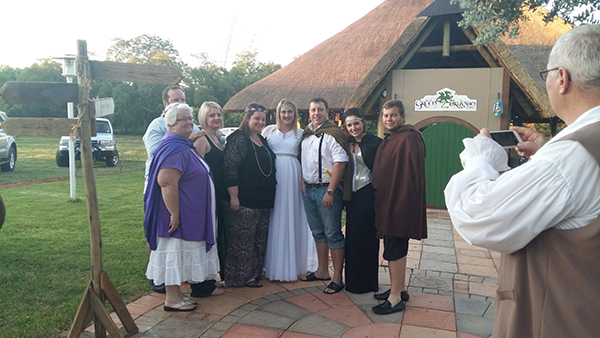 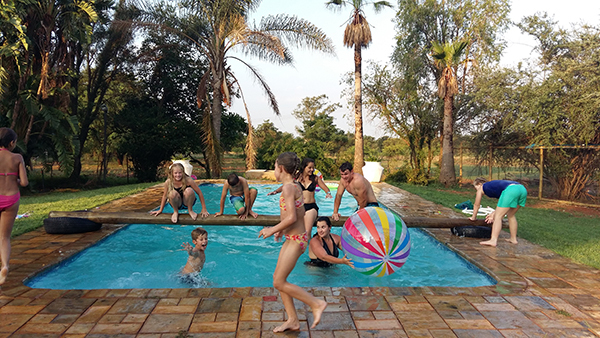 The thatched lapa has been completed and is ideal for groups of approximately 60 people. 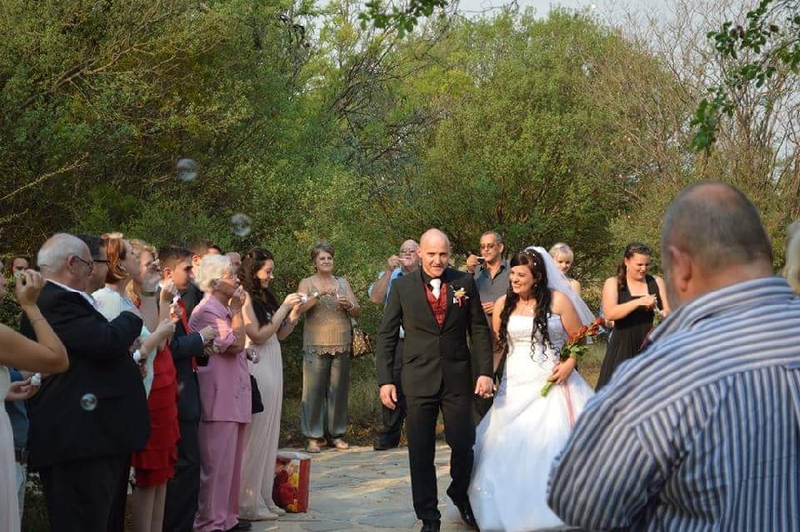 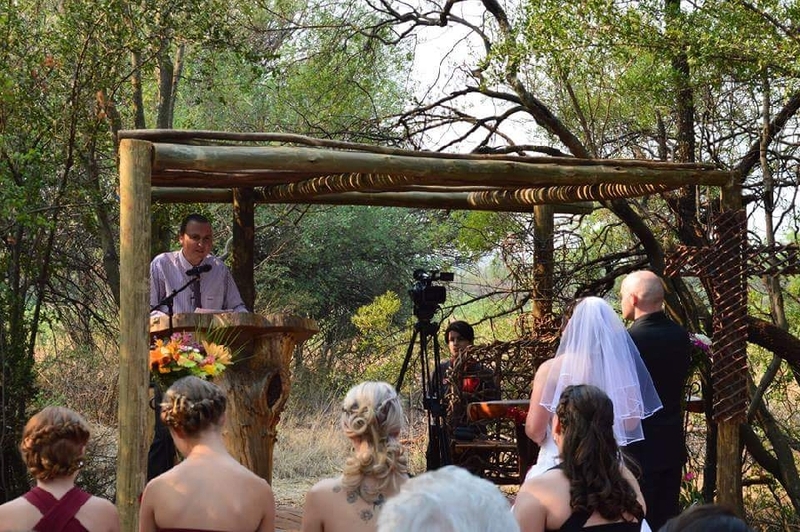 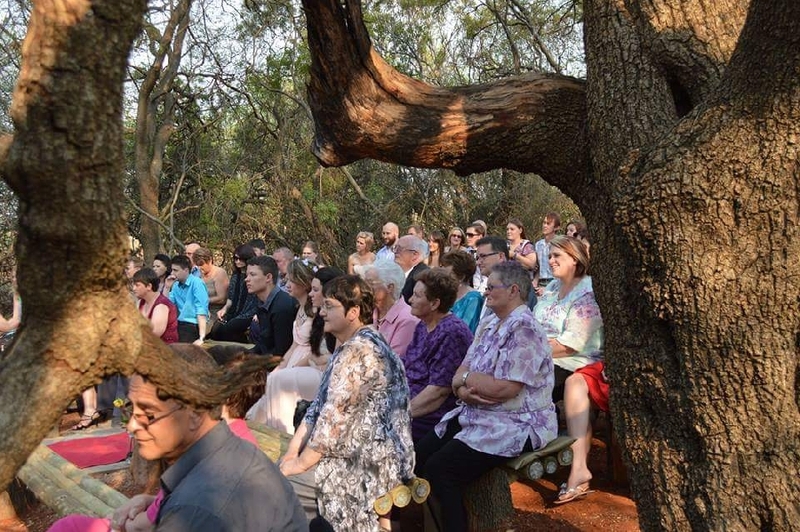 There is also a venue in the bush that can be used for a chapel. 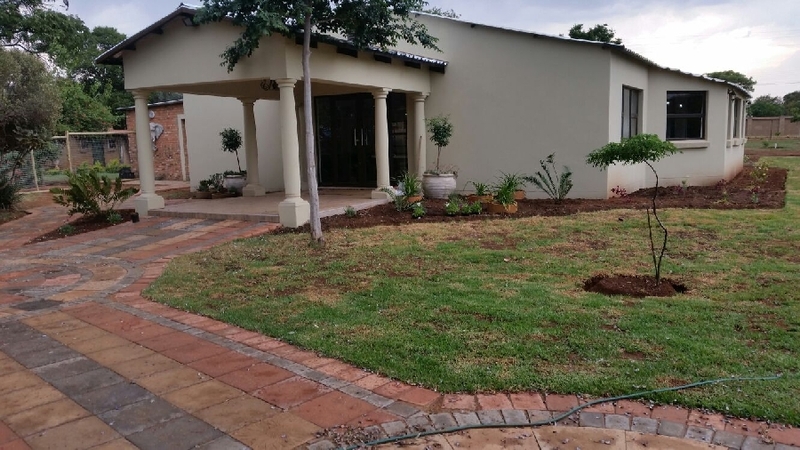 There is an ablution block with unisex toilets and showers. 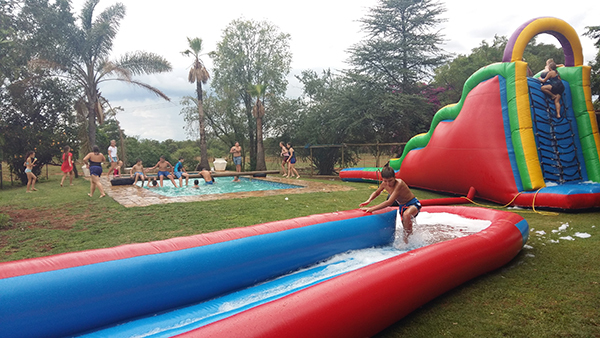 There is also a large swimming pool.